From Amy Michelson’s dress “Lace Up” to anything pretty much lace, I will want it! Here are a couple lace items that will go perfectly with your wedding if you’re a lace lover like me. 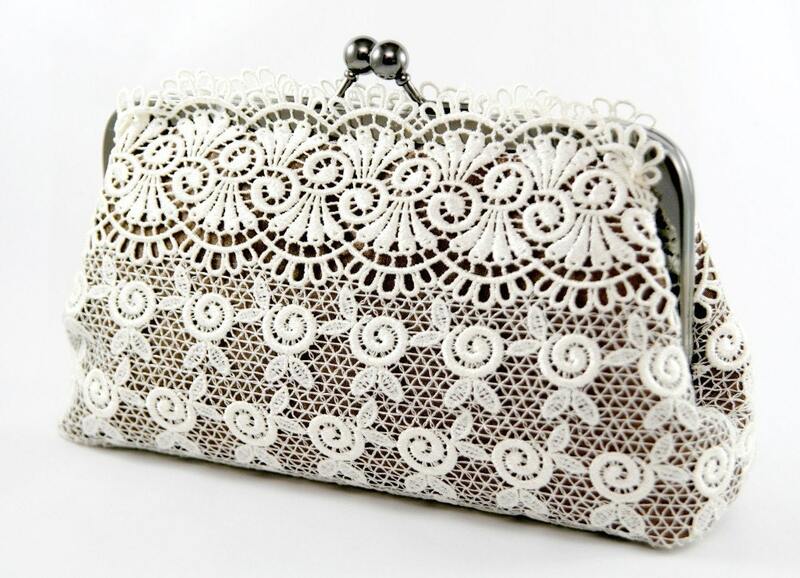 For you or for your bridesmaids, I love this purse! Maybe my husband will read this! This lace bracelet is gorgeous by Justine M. Couture! 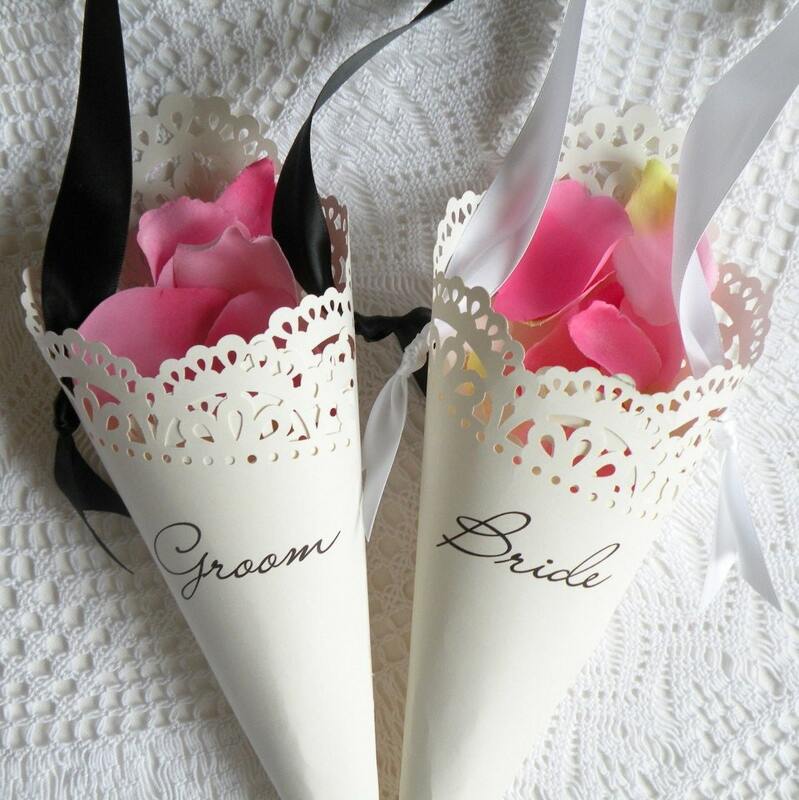 I love this idea for favors! It can be more affordable if you order the boxes alone and go down to the fabric district in downtown. 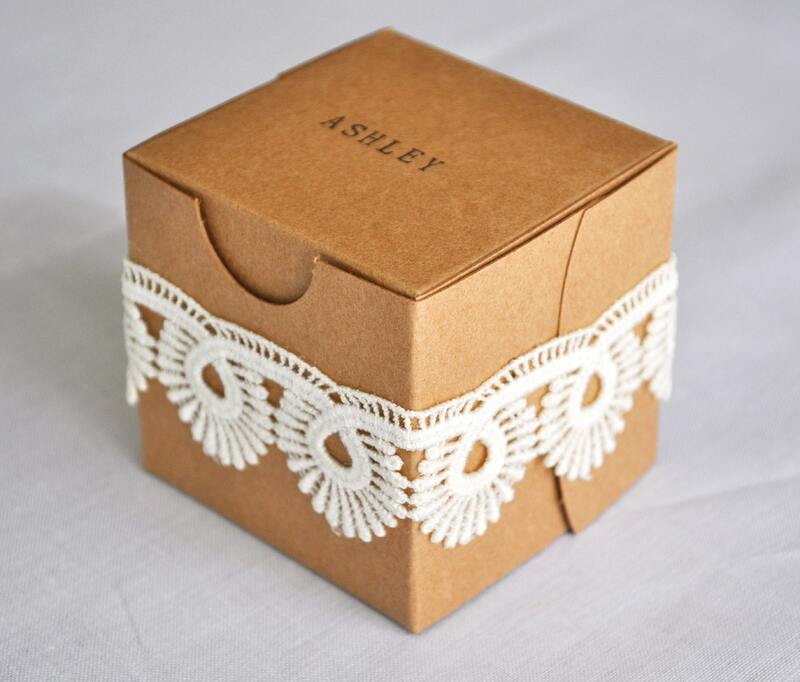 These you can purchase here or do-it-yourself with the lace edge punch from Martha Stewart! Finally, these have been everywhere and they are sooo cute! 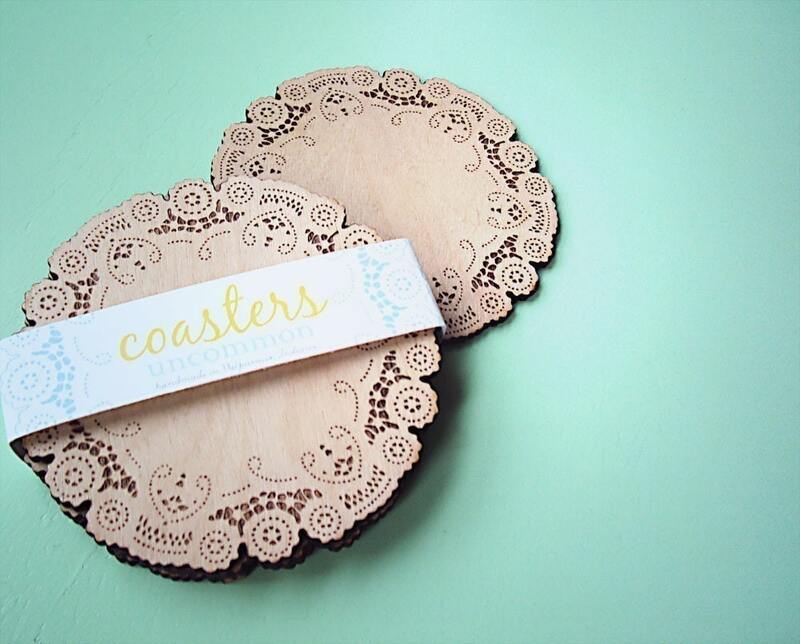 For favor or place cards! Which brings me to another idea: If you find plain doilies, you can string them and hang them almost like papel picado horizontally or vertically. Alright, done with the lace! Don’t you love lace as much as I do? And of course, the models were gorgeous! I know this pretty lady – it’s Tashina! One of the bestest stylists ever! Thanks to Tessa for allowing me to share. She is the brains + beauty behind Tessa Kim Birdcage Veils and Accessories.